If you wish to purchase a print of one of these original photographs, please select the "History Purchase" menu item at the top of the page. 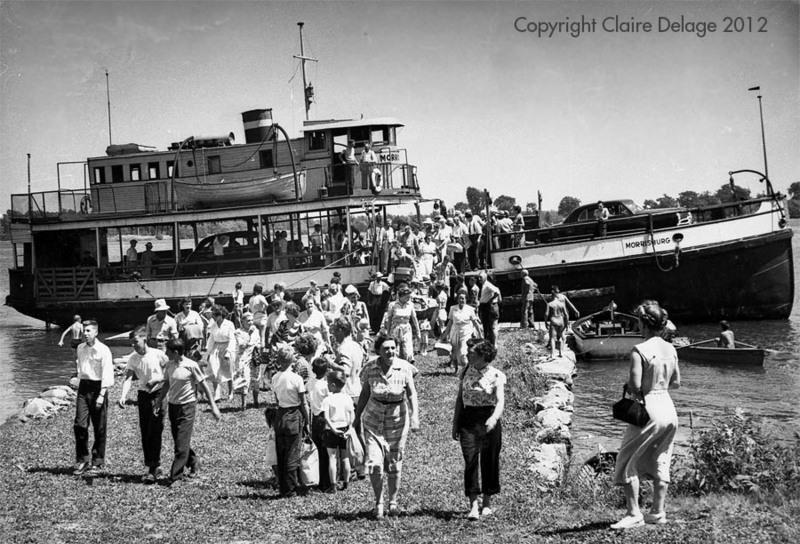 Morrisburg Ferry taking passengers to Broder Island for the Morrisburg annual community picnic. Swimming and relaxing at the Broder Island annual community picnic. 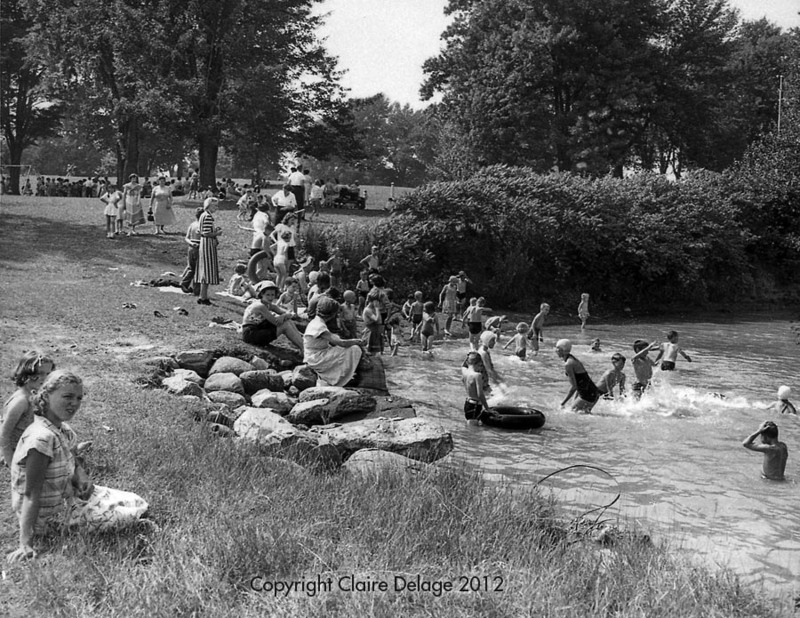 A hot summer day swimming at Broder Island at the Morrisburg Annual Community Picnic. 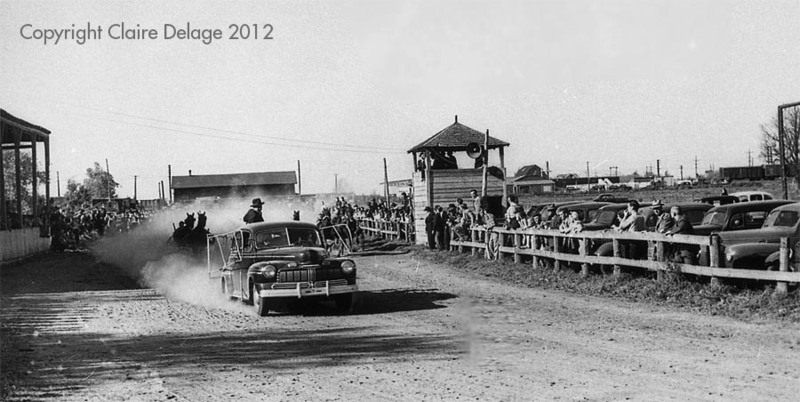 Morrisburg Race Track at the Morrisburg Exhibition Grounds. 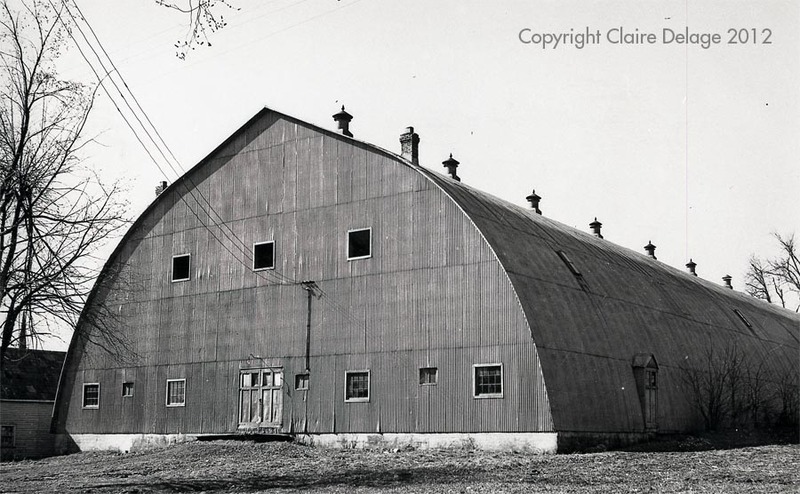 The old Morrisburg Arena at Ottawa Street (Hwy 31) and Second Street. 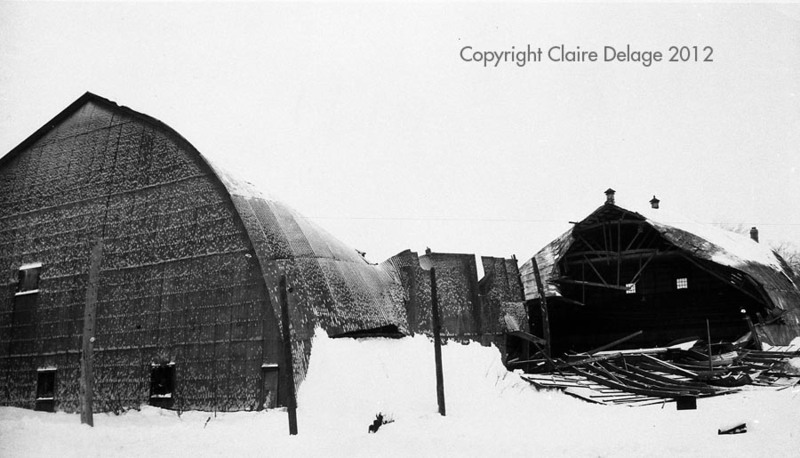 The old Morrisburg Arena at Ottawa Street (Hwy 31) and Second Street collapsed under the weight of snow after a major snow fall on February 17, 1958. The Old Cook's Tavern that was on Highway 2, East of the old town of Morrisburg. 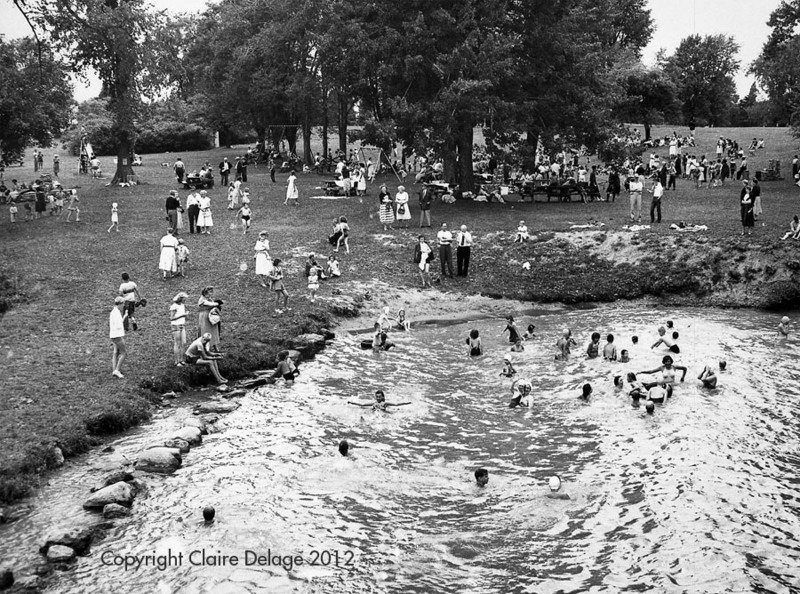 It was moved to Upper Canada Village after the Seaway flooding in 1958. Morrisburg High School (formerly Morrisburg Collegiate Institute) was Morrisburg's first High School (Grammar School), established in 1864. It operated on the top floor of the public school. A separate building was erected in 1886 on the corner of Second and McKenzie streets. The high school was elevated to the rank of "Collegiate Institute" in 1890. The 1886 building and all school records were destroyed by fire in 1925. 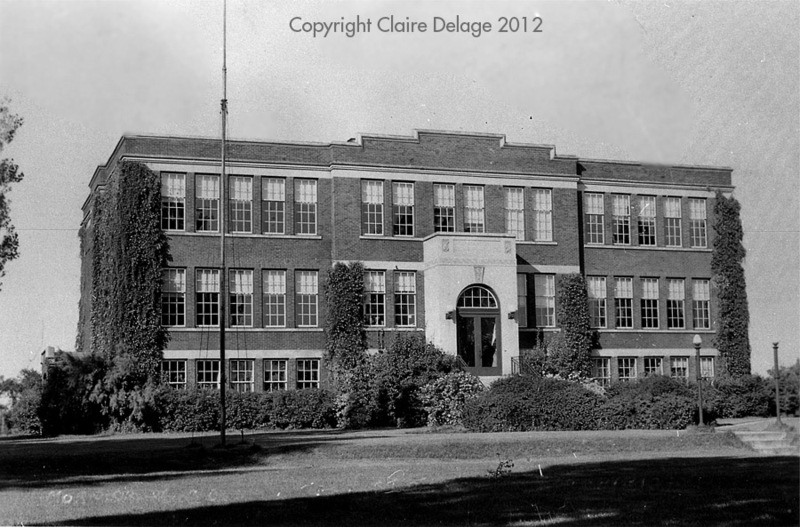 The present building was constructed between 1925 and 1926. It served the community for 41 years, closing in 1967. 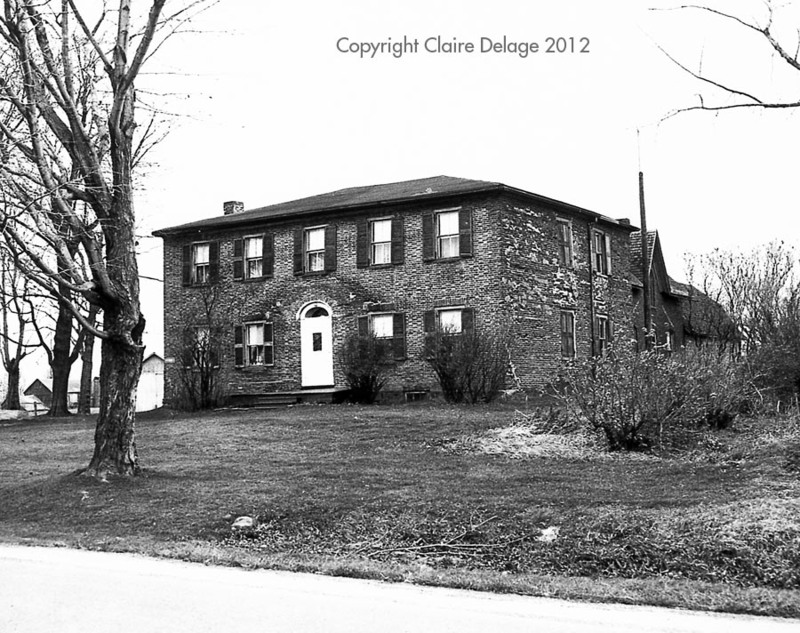 The building still survives today on Ottawa Street and has been converted to house the South Dundas Township Municipal Offices and the St. Lawrence Medical Clinic.